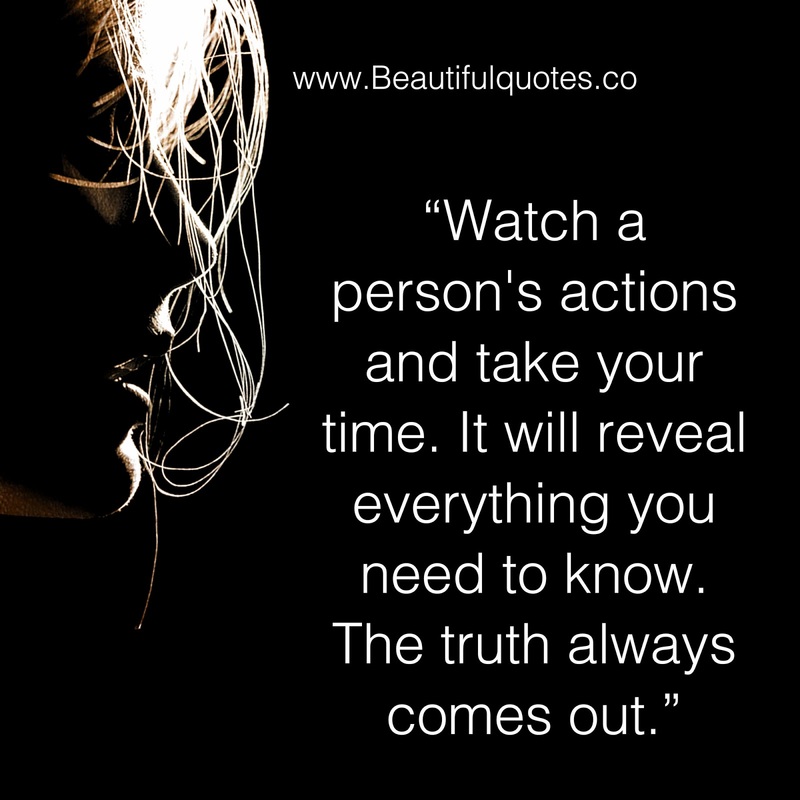 google-site-verification: google8d8438b214143f71.html Beautiful Quotes: Watch a person's actions and take your time. Watch a person's actions and take your time. The mouth can say anything. Actions speak truth.